Large commercial building in a great location. Current approved use is manufacturing and retail for pool tables. Many possibilities! 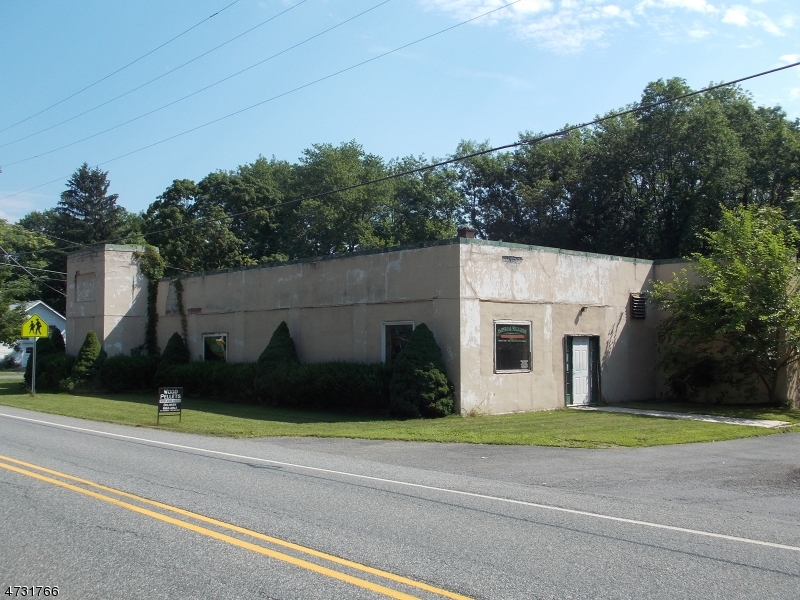 Open plan building with two restrooms, show room area and office on 2.6 acres in the center of beautiful Hope Township. Endless potential for your business! Minutes from Route 80 Exit 12. Three phase service. A waste oil burner provides heat at very little cost to you and the environment!